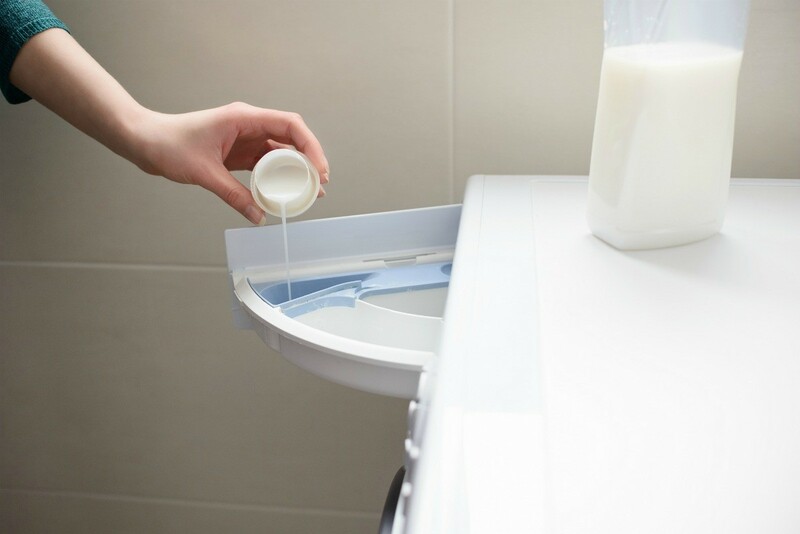 This is a guide about why a fabric softener dispenser won't drain. If the fabric softener dispenser is clogged, it can become filled with water. This can cause foul odors and other issues with the machine. I have a Bosch Nexxt Essence Front Loader. I have odor and mildew issues that I have "sort of" been able to control. My problem now is that, although I do not use softener in my washer, the dispenser is filled with water and I can't figure out how to drain it. I am afraid it is going to get stagnant, hence yet another avenue for odor and mildew. Anyone know how I can drain it? There is nothing about it in the manual. Try some vinegar in the dispenser. This worked really great for me. White vinegar "unclogged" my dispenser, although it took a few attempts. Lately, I have noticed water is left in fabric softener dispenser after the load is complete. Why would that happen?